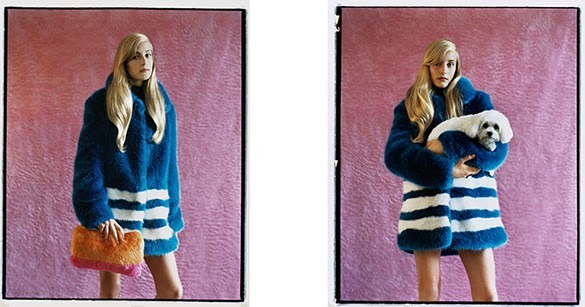 Designer Hannah Weiland of the cruelty-free brand Shrimps is the author of the season’s coolest cover-up. 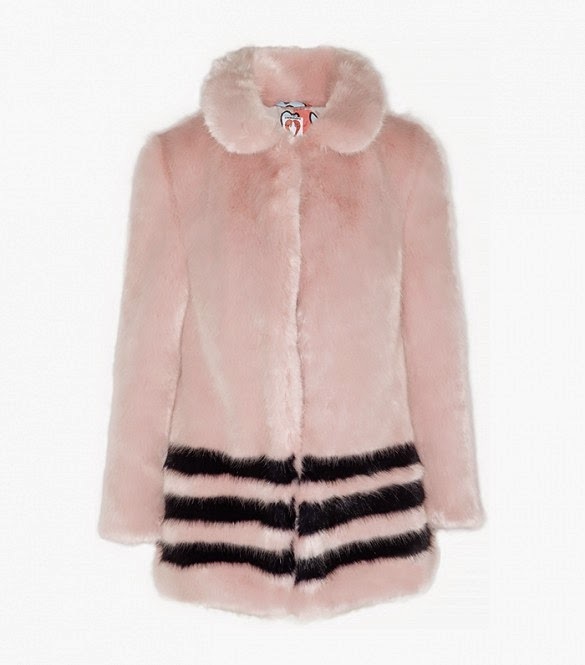 Spotted on savvy trendsetters like Alexa Chung, Poppy Delevingne, and Teresa Oman, to name a few, Shrimps’ attention-grabbing faux fur coat comes in a variety of bright colors and features a plush texture that’s incredibly luxurious. I'm not a huge fan of the stripes, to be honest, but the colors look pretty exciting. I am seeing these coats lately soo much. 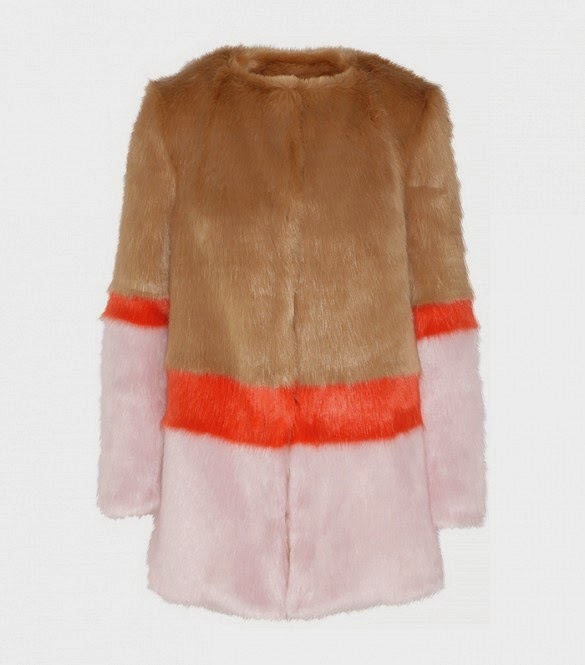 Loving these coats! They look so warm and stylish. Abrigos de pelito con rayas...el de Alexa me encanta!!! 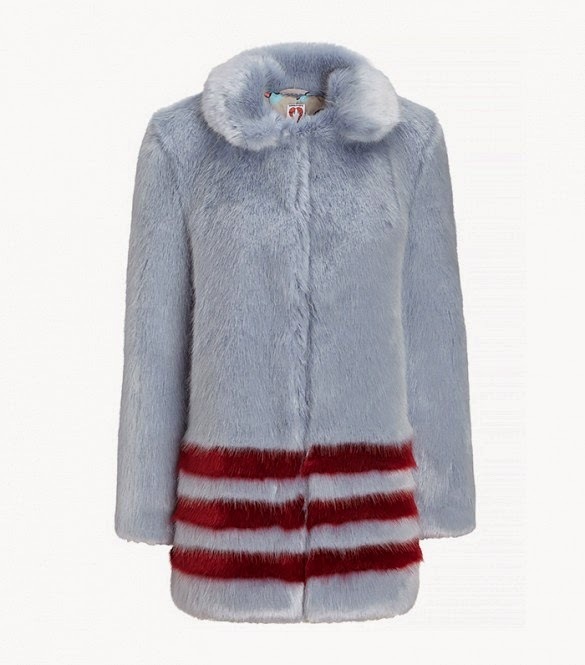 Really nice and comfy coats !